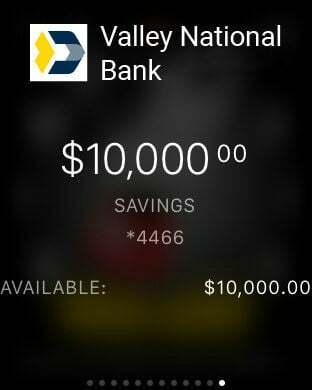 Valley's Mobile Banking App provides you with direct access to your Valley accounts anytime, any place. View account balances and history, pay bills, deposit checks, transfer funds and view statements for your Valley accounts right from your mobile device. 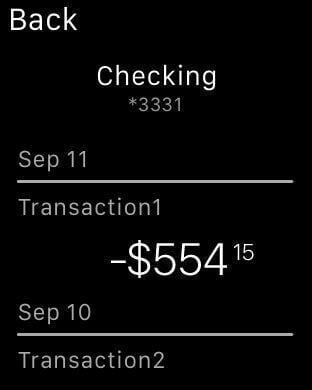 You can also access your account information without logging in by using quick balance, balance widgets and push notifications! You must be enrolled in Valley’s Personal Online Banking to access the mobile app. Download the app or visit us at valley.com to register. Valley’s online and mobile banking are free, but messaging and data rates may apply. Bank confidently knowing your account is secure. Valley uses SSL (Secure Socket Layer) encryption to communicate securely through all mobile devices. *Must be enrolled in VBankWorks® Online Banking. Online and Mobile Banking are FREE from Valley National Bank, but messaging and data rates may apply. **Must have Bill Pay setup previously in VBankWorks Online Banking.